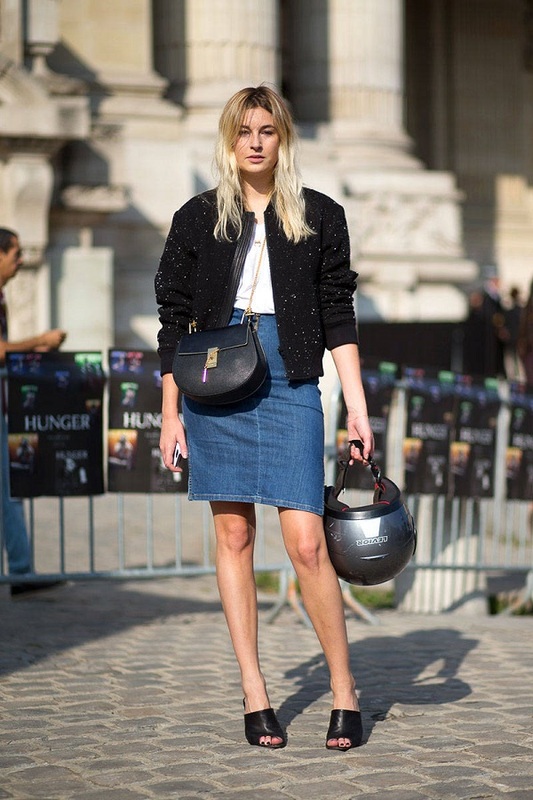 The bomber depopulated from the catwalk to street style. 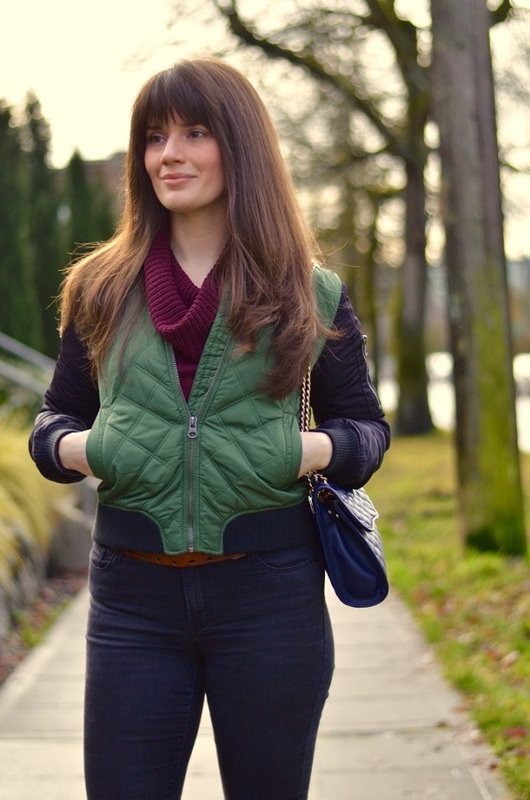 Here are some tips on how to match the must-have item of clothing in 2016. For two weeks the world is prey to the month of fashion week, so from New York to London enactment of the laws on the trends that will be in fashion next autumn-winter. Among these is the much-hated / loved vest bomber, a classic that can be easily combined, but it is just as simple mistakes entirely their own outfits and fall in the effect Michelin man. In the beginning were the ’80s when the fateful bomber depopulated in teen fashions and films that have made ​​a bit’ the cinematic history of time. On the catwalks it is inevitable now, and each color variations, prints and mix of materials is the most glamorous cabinet supercool element of a woman. Years pass short, now more than 30, but this mannish jacket back to fascinate designers and stars over the world. Here are some tips on how to wear the must-have item of clothing in 2016 for all types of physical and every style. You may also like to read another article on TodayDress: How to wear red during the holidays! If you are low and you want to wear the bomber is well enhance their physique with trousers or skinny jeans, and lunge with a nice pair of heels. For those, however, it is more slender, simply combine it with a maxi pleated skirt and blouse jeans. Point to exaggerated tones such as strawberry for blondes, green for red and salmon for blackberries. And for a real contrast of pure elegance, combined with the jumpsuit it becomes the coolest outfit of the moment. But the outfits in which you can play with the bomber are so many. You can match the classic slim jeans with sneakers, or micro shorts and high boots. Printed and multicolor or single color and composed of different materials, the bomber is precisely this 2016 trend.